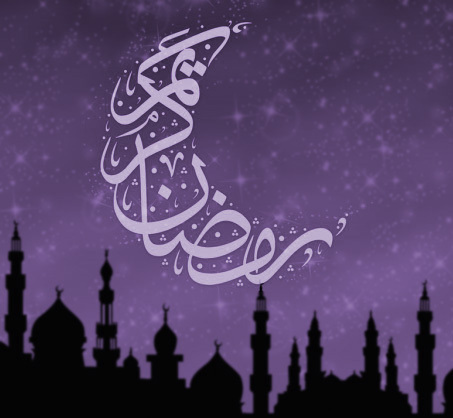 Ramadan Mubarak Said for all of my muslim followers!! Previous Post Monday Quote: ..the best one so far!! Next Post ….For those who Compare hijab with a sweet! !